Whether you need to find a school for your children, want to earn a degree or simply continue your education, Singapore is the perfect place. 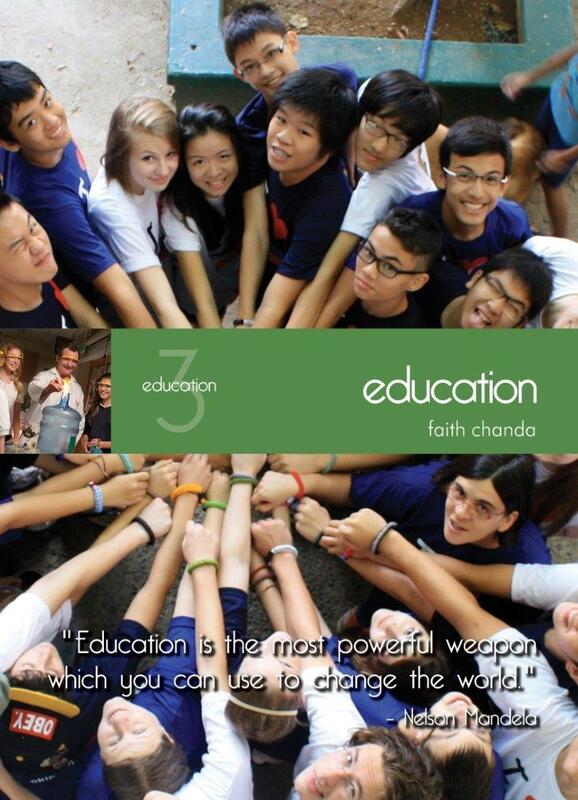 Singapore’s education system draws from the latest and the best in global knowledge, blending unique features of the East and the West. An international education hub, students and professional educators from around the world choose this small city-state as the place they want to learn, interact and pursue careers. With its reputation for providing quality education, Singapore continues to attract prestigious international educational institutions focused on providing exceptional curricula and support to their students. In fact, a 2015 study by the Organisation of Economic and Co-operation and Development placed Singapore first in the world in math and science. The new edition now also features information on local schools, special education and education for your helper.